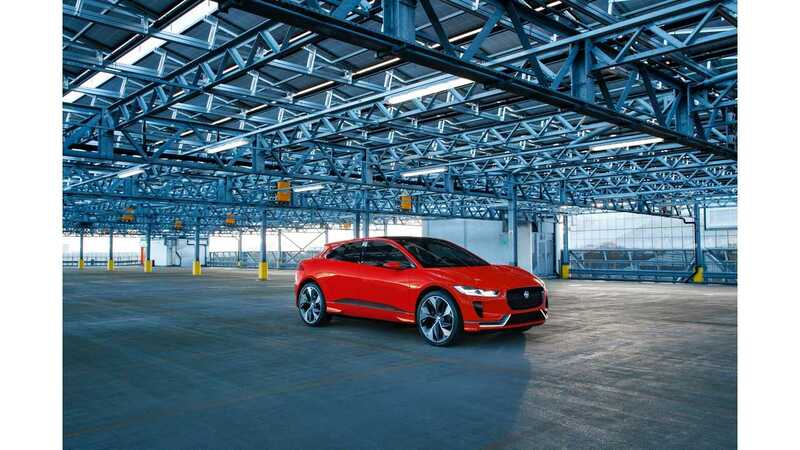 The Jaguar I-PACE Concept, after being revealed at the Los Angeles Auto Show last year (see gallery here), will debut in Europe at Geneva Motor Show this week. 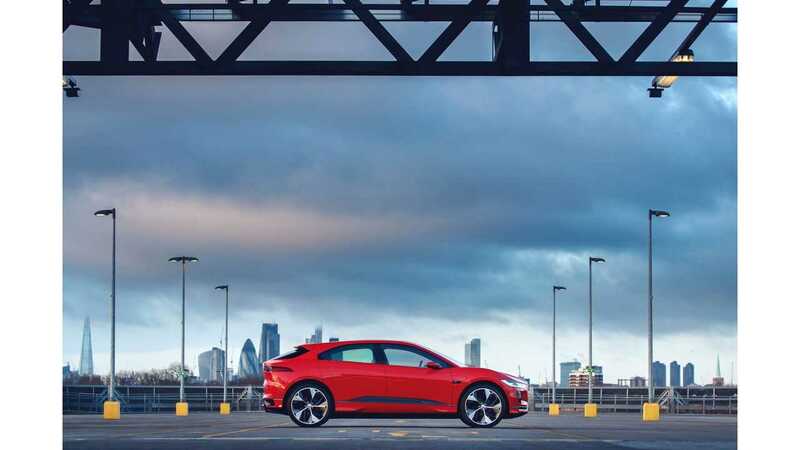 This time, though, the I-PACE Concept will be dressed in elegant Photon Red. 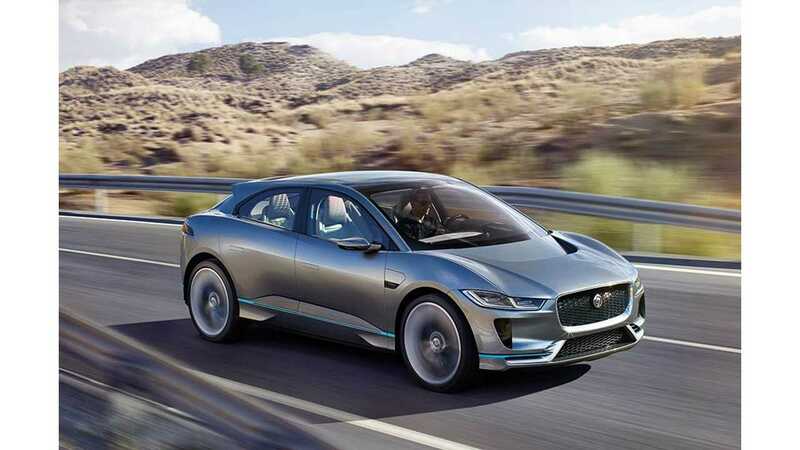 The all-electric Jaguar is scheduled for production in 2018 with an expected all-electric range of 220+ miles (350 km) and double motor all-wheel drive. 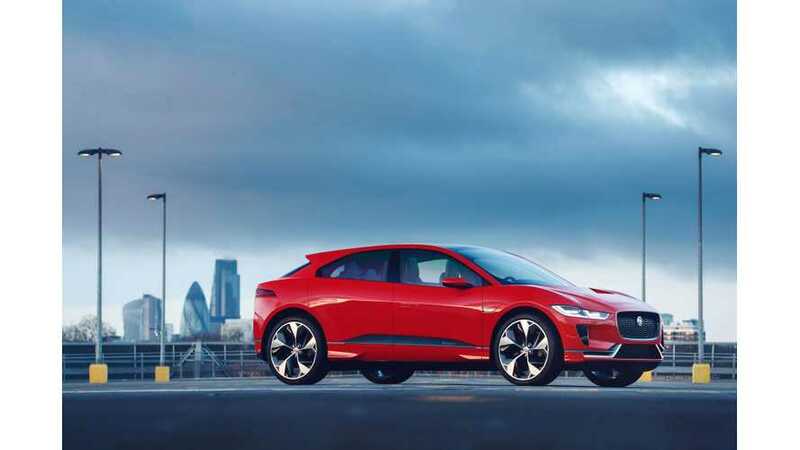 Jaguar's entry will be of one several all-electric SUVs by 2020. Audi, Mercedes, BMW, Ford, to name just a few, are expected to make the high-end SUV BEV segment a bit crowded. We look forward to that time.